The Better Biomass certification scheme has been approved in the framework of the Dutch Decree conformity assessment of solid biomass for energy applications. This approval is applicable to all five biomass categories that are distinguished, and applies for the global use of the ‘Better Biomass certified’ claim. With this approval, the market has access to a robust certification scheme to independently demonstrate the sustainable origin and utilisation of biomass for energy applications. The Decree and the related Regulation conformity assessment of solid biomass for energy applications include the sustainability, chain-of-custody and governance requirements of the certification scheme. 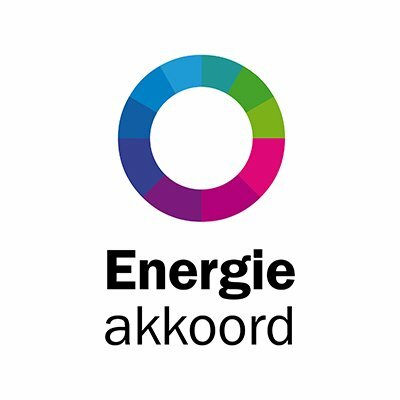 This set of requirements is the result of the Dutch Energy Agreement. The use of bioenergy generated by co-firing of biomass in coal-fired power plants is one to the pillars of this Energy Agreement. Societal organizations and energy producing companies have agreed on the conditions concerning sustainable sourcing and traceability of the biomass used. Energy producing companies have to demonstrate that they comply with these conditions by means of certification and/or verification. Scheme managers can submit their certification scheme to the Dutch Advisory Commission Sustainable Biomass for Energy Applications for an assessment. This advisory commission will subsequently advise the Dutch Minister of Economic Affairs and Climate Policy about the (partial) approval of the system. The Regulation distinguishes five biomass categories, ranging from biomass from (sustainably managed) forest to residues and waste from industry. The sustainability requirements that are applicable depend on the biomass category. Better Biomass has been approved for all biomass categories and for all sustainability requirements. One element would require a minor amendment. This concerns the explicit declaration that an organisation has been assessed to the definition of protected species as laid down in the Regulation. With this approval, biomass producers from all over the world can bring their products with a Better Biomass certificate to Dutch market for the production of bioenergy. Better Biomass is not only applicable to solid biomass, but also to liquid and gaseous biomass for biofuels, power and or heat production and bio-based products. The biomass producer has more flexibility in this way to market its products under a harmonised set of sustainability requirements.